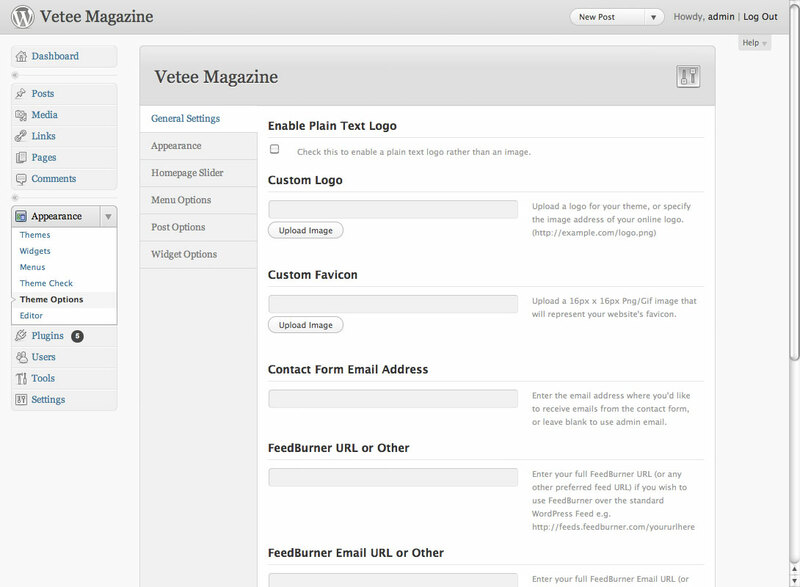 Vetee Magazine is a clean and professional wordpress magazine theme. 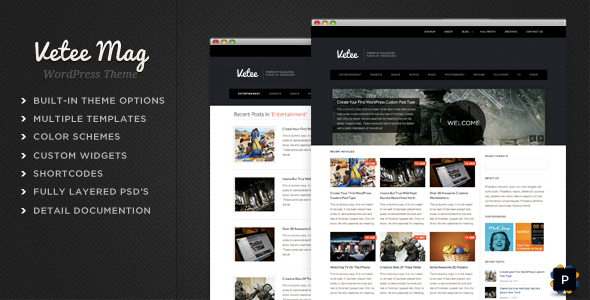 This theme is also good for business and corporate sites. 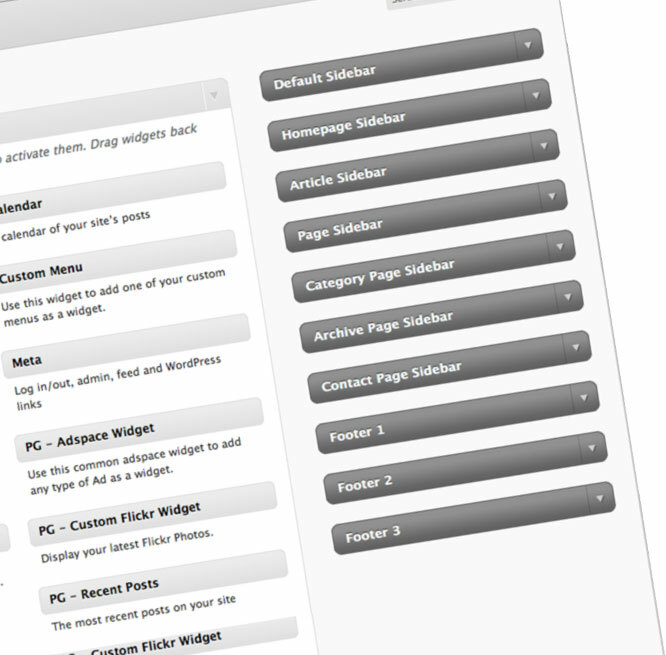 Packed with some awesome features such as different color schemes and multiple sidebars. Plus a built-in Unbranded Theme Options Panel. Please first read the documentation that came with the theme. Please do not leave support questions as comments. I will answer support questions via direct message sent from ThemeForest. Please be patient, I will get back to you as soon as possible.